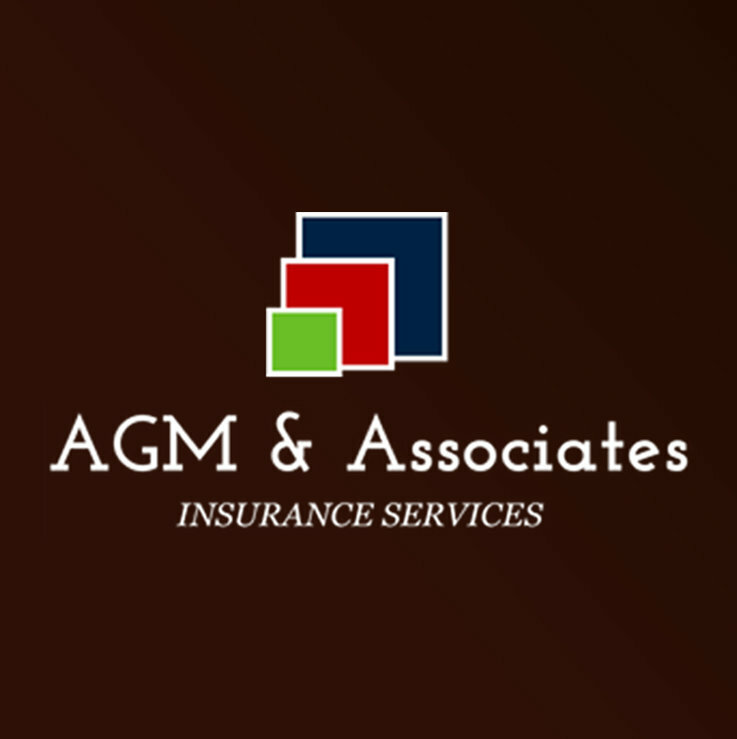 AGM & Associates, is a boutique insurance advisory firm with a focus on personal property and casualty insurance for individuals and families across the country. We have direct access to the industry’s most respected carriers, and strive to provide each and every client with the very best pricing, coverage, and level of personal service that is available anywhere in the marketplace. Our Private Client Services Team believes wholeheartedly in taking the time to fully understand each client’s unique needs, and they have the expertise and industry leading resources to customize each client’s portfolio to maximize coverage and minimize costs all while providing a concierge level of personal service that simply can’t be found anywhere else. We're committed to providing great insurance rates and protection to our local community and beyond. 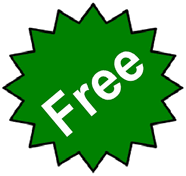 If you're not thrilled with the rates or customer service of your insurance agency, give us a call today at (678) 681-9674.